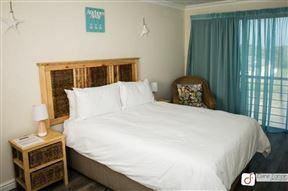 Welcome to Coral Beach House. 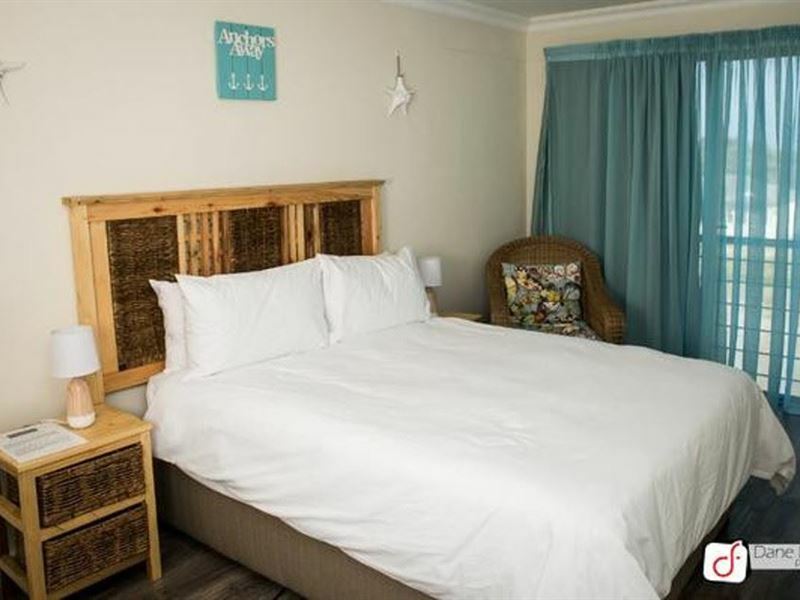 A warm welcome awaits you at Coral Beach Guest House. 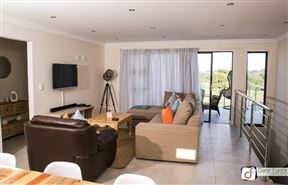 Situated in the heart of East London perfect getaway! 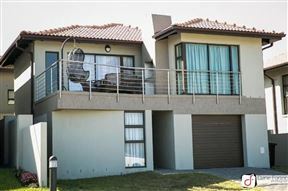 The house is in prestigious Coral beach Estate, Winter strand. 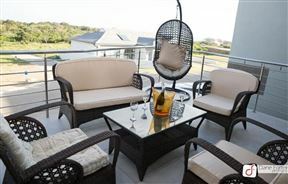 You can enjoy sea breeze with a view while seated on the patio. 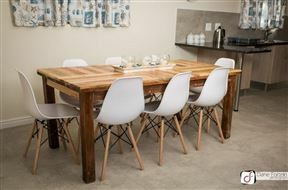 The Perfect Family/ friends bonding getaway location. 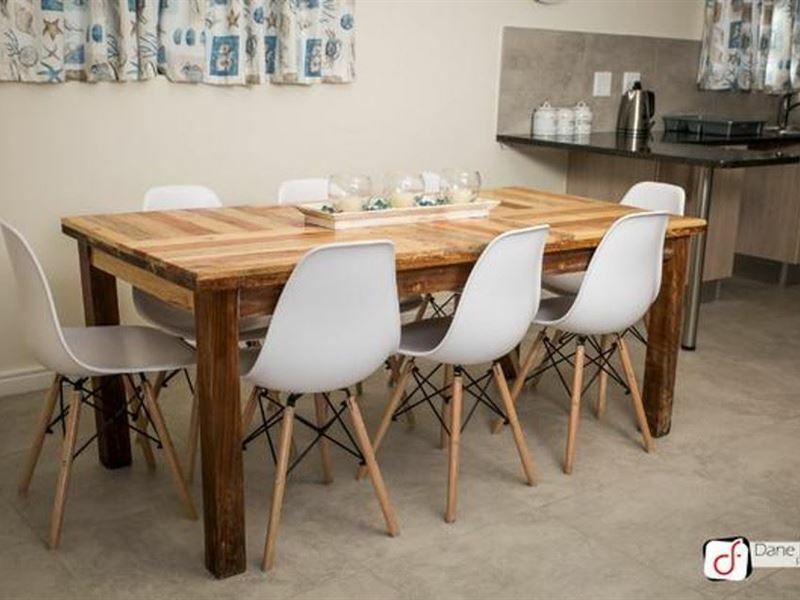 This is a self-catering house with modern beach house finishes. 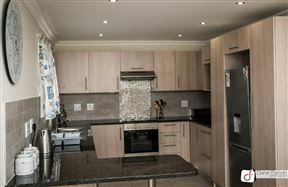 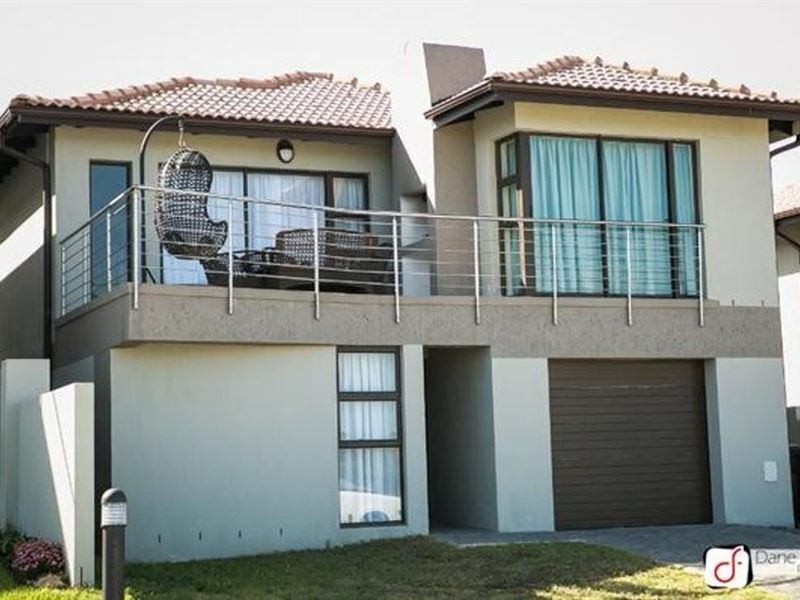 it is a 3 bedroomed house with braai patio, open-plan kitchen with lounge space and a single garage. 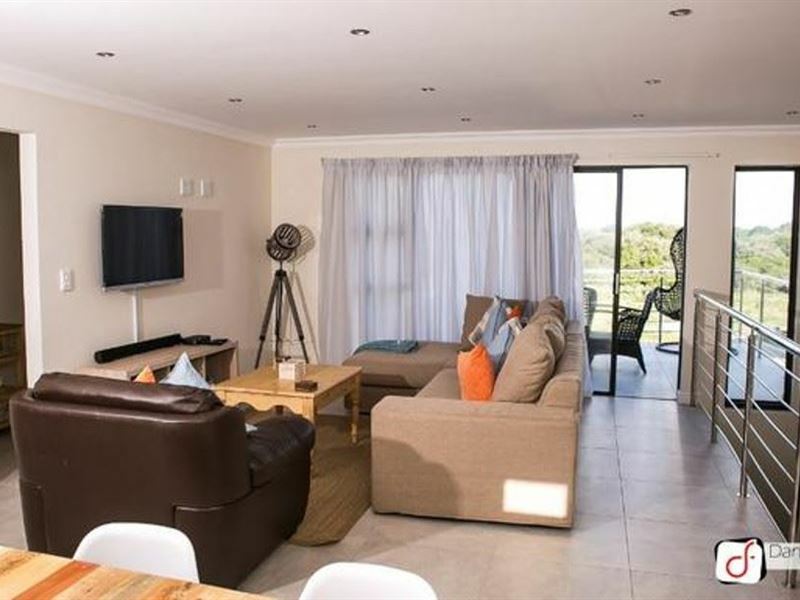 You will always find some type of sporting event on the go ranging from the very popular park runs to national events such as The Africa Open Golf, The Surfers Marathon and the Iron Man Half Marathon. 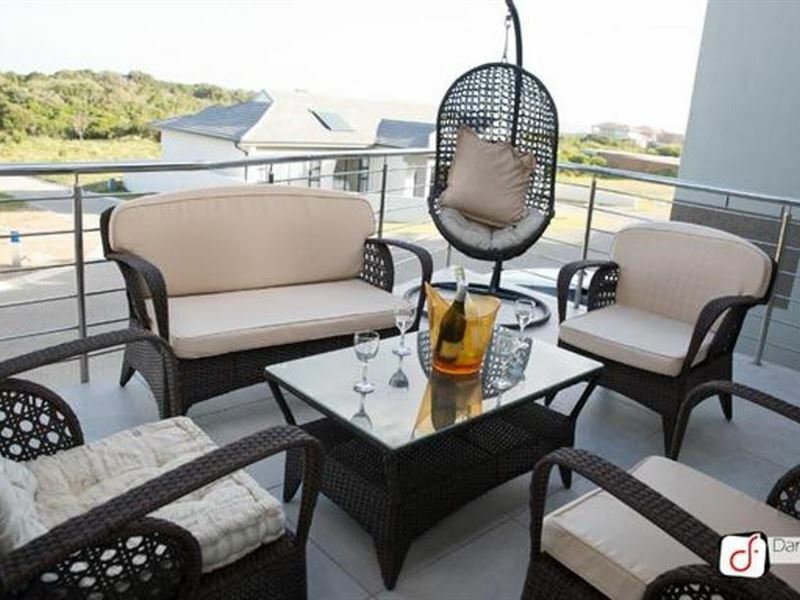 The multitude of sporting venues around the city attracts sports teams from all over the country to compete in the balmy East London weather. 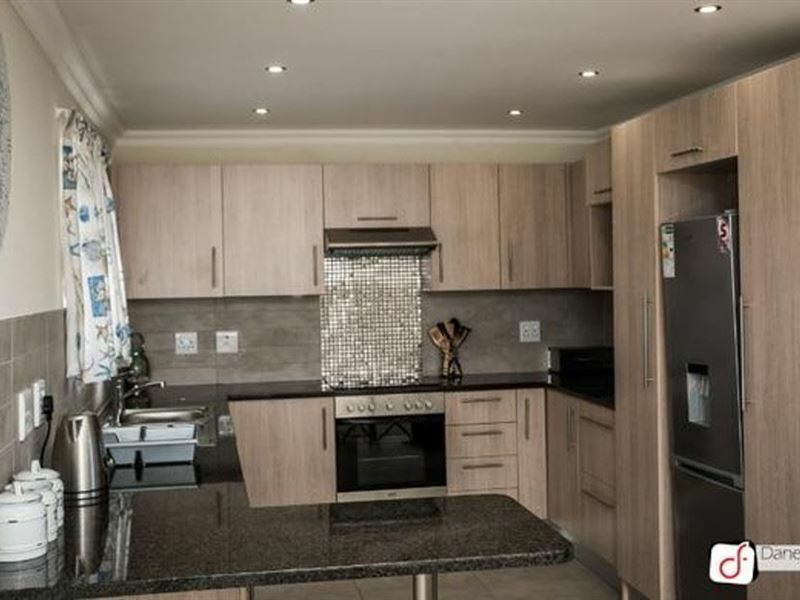 Self-catering house with modern beach house finishes.3 bedroom house with braai patio, open kitchen lounge space and a single garage.